The holidays are here and you may be looking for those last minute gift items to make someone’s special day that much better. We asked the pros to share their favorite footwear, whether logging the miles or keeping them in full comfort while crushing the day off the track. 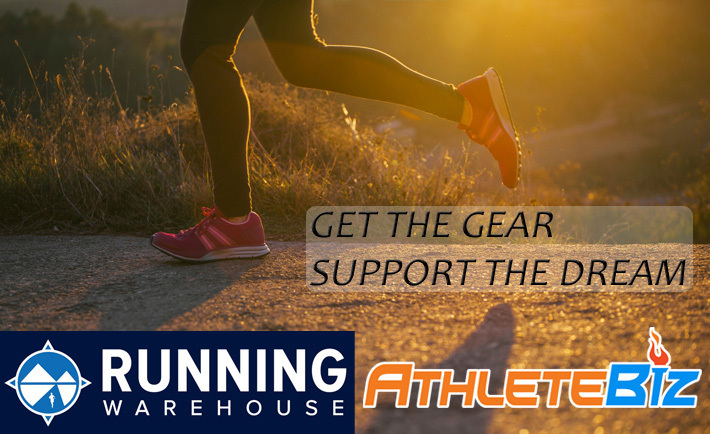 Find a new fit for yourself, or for someone you know will love the latest offerings from Nike, HOKA ONE ONE, adidas, or Brooks, with guidance from some of the USA’s top runners. Check out their recommendations below! I absolutely love my Pegasus Turbos! I recently started running in lighter shoes to help my form and these shoes are exactly what I was looking for. Keep me up on my toes and I don’t feel weighed down. These have a large range, though, since I can run anything from upbeat tempo work to my long runs, since they give me both support and speed. This shoe does it all! I cannot say enough about the Ghost. Somehow it manages to absorb the impact while also returning the favor and giving me a spring to my stride. It also doesn’t hurt that it comes in a ton of fun colors ?! My favorite every day running shoe is the HOKA ONE ONE Mach. This shoe combines max cushioning with incredible responsiveness. It’s as if you are running on spring loaded marshmallows. The shoe is also incredibly lightweight and the knit upper is breathable and super comfy. Plus in comes in some sweet color combos. These are my go-to racing shoes – they are lightweight but still have enough cushion to comfortably carry you over 26.2 miles. This is the shoe that I wear in workouts like mile repeats on the road or tempos. I can’t wait to sport them in a marathon in my 2019 comeback from injury! My favorite shoe to wear out and about are definitely the HOKA ONE ONE Hupana Slip. The upper fits like a glove (or rather a sock), and I can’t be the only one who can’t be bothered to tie/untie my shoes before sliding them on and off. No worries, this shoe understands people like us. No laces means easy slip on and off, but these shoes are still snug enough to quite literally run errands.